cooks will prepare your food with care. 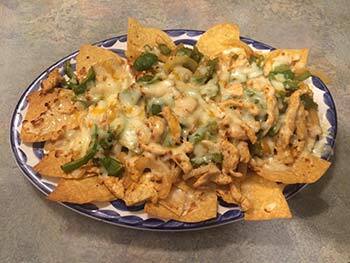 Relax and enjoy yourself as soon as you’re seated with our complimentary warm chips and fresh salsa. 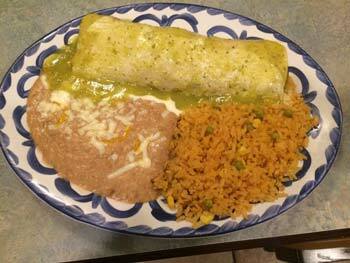 Our dishes are prepared fresh daily and our salsa and sauces are homemade using our own special recipes. 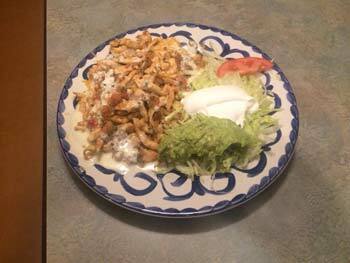 From mild to hot, we make it to suit your taste. We look forward to your next visit. 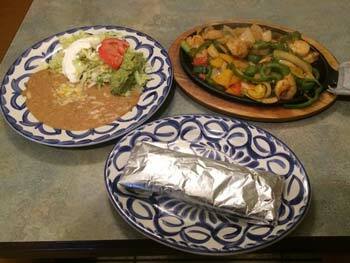 You’re now part of the El Rodeo Mexican Restaurant family! 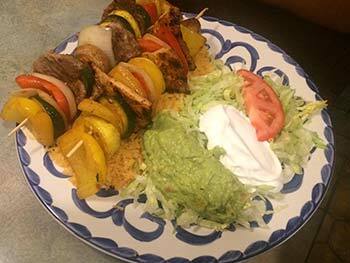 Browse our vast selection of authentic Mexican dishes prepared fresh daily or download a copy of our print menu. Get directions to El Rodeo. 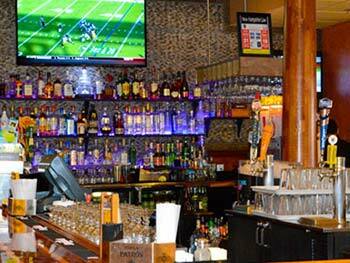 Reservations are not required, but if you are interested in hosting a larger party, please call us at (603) 224-9600. 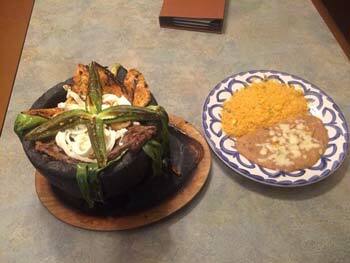 Check out the latest reviews of El Rodeo on Yelp and TripAdvisor. Live Mariachi Band every 3rd Thursday of the month! Join us every 3rd Thursday of the month for live mariachi music! Starting Thursday, December 21st from 5:30 to 8:30pm! 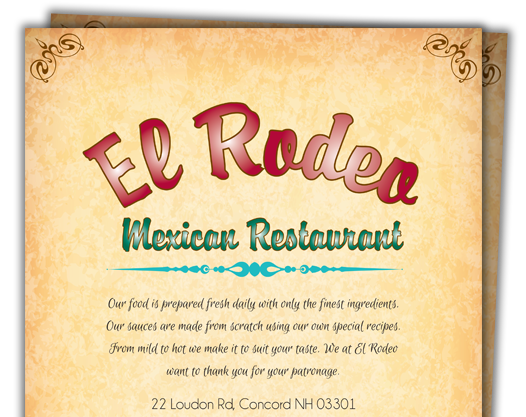 El Rodeo’s Gift Cards will make the perfect gift for the upcoming holiday! Purchase $50 in gift cards and receive a $10 bonus gift certificate. Purchase $100 in gift cards and receive a $20 bonus gift certificate. Bonus gift certificates redeemable after January 1st, 2018. Hurry! Offer expires January 1st, 2018!